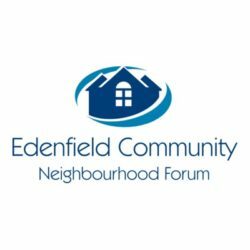 Edenfield Community Neighbourhood Forum (ECNF) has been established by local residents who share a common purpose and objective to protect and enhance our neighbourhood. 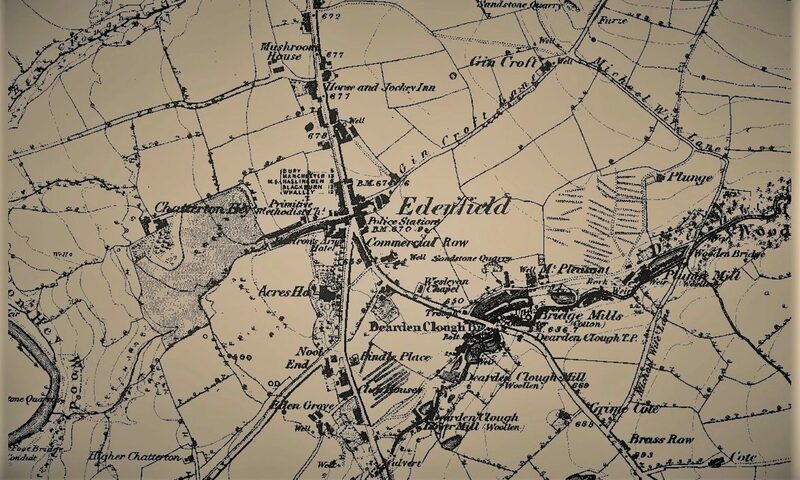 Our intention is to ensure that future development of Edenfield helps to make it the greenest, safest place to live, work and play that it can possibly be. 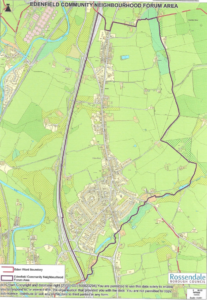 Forum members are individuals who either live or work in Edenfield. 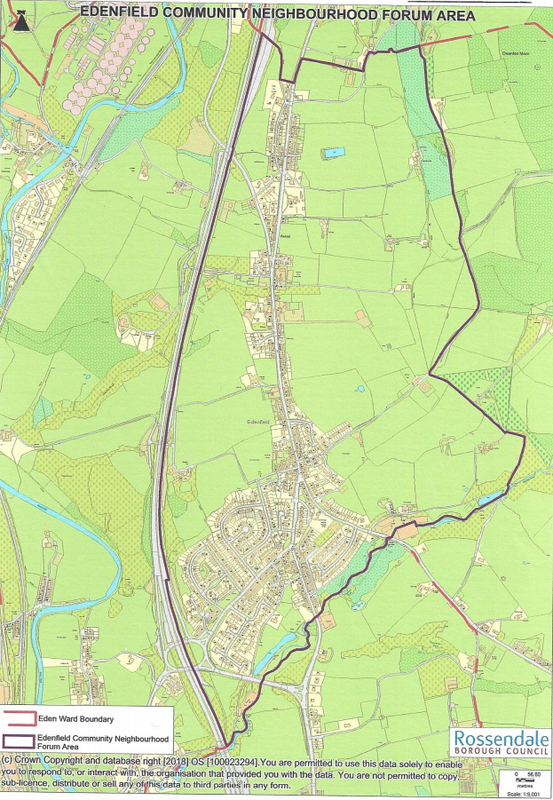 The proposed area covered by ECNF is shown in the image below.